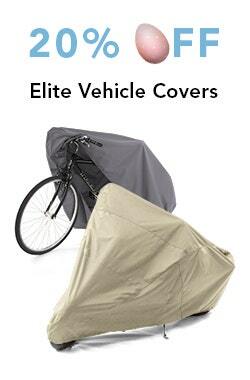 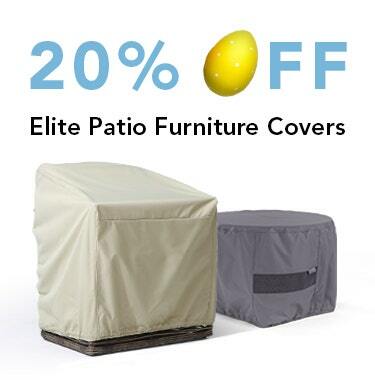 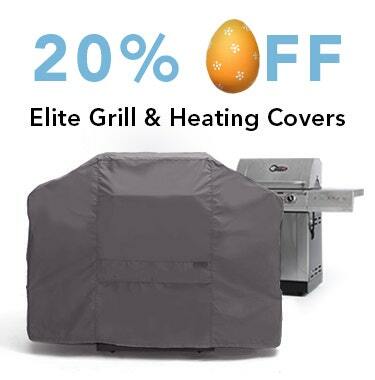 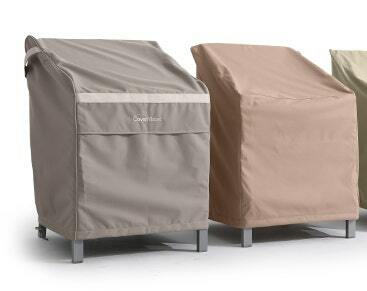 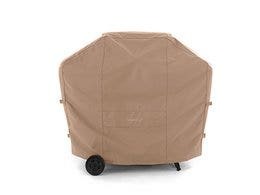 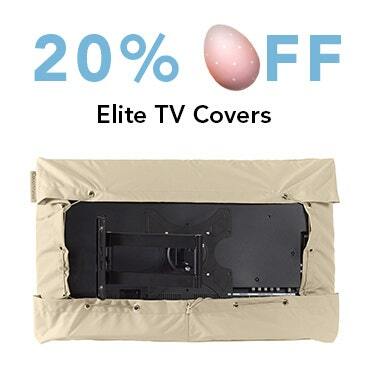 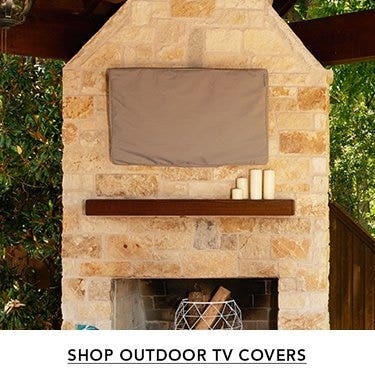 Don't forget your patio accessory covers! 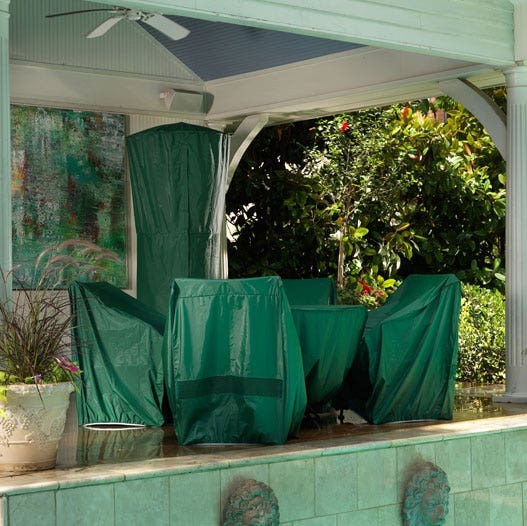  Coverstore has the broadest selection of table covers anywhere. 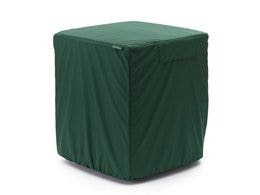 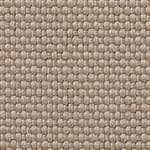 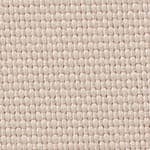 Covermates Classic accent table covers are available in a variety of sizes in square, round and rectangular shapes. 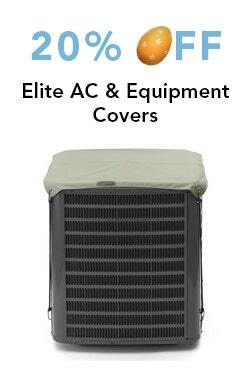 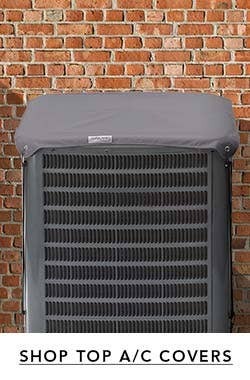 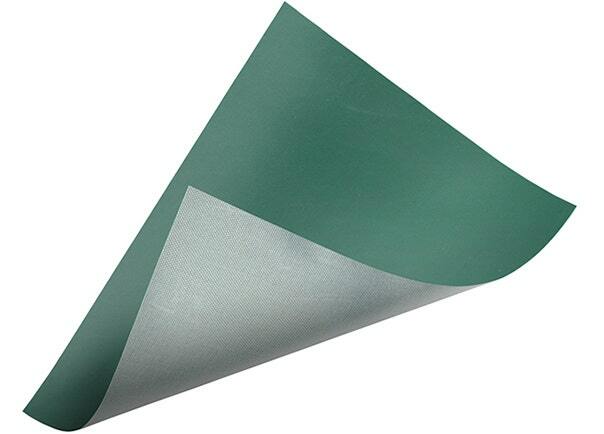 Each cover is equipped with a mesh breathing vent to allow air flow, reducing the possibility of mold and mildew. 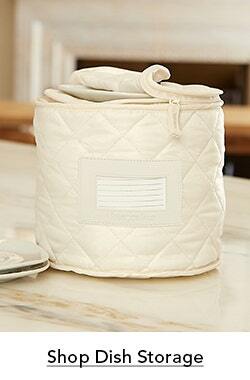 The covers stay in place with a strong elastic band around the bottom of each piece. 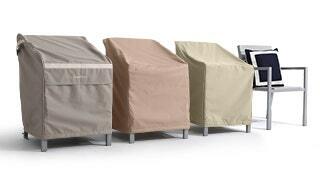 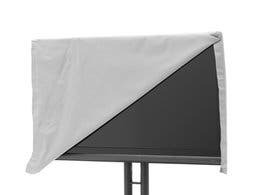 Every Covermates Classic accent table cover is backed by our 2-year warranty.